Poor marines. 🙁 My Beam Rifle shot was too late. Author: Shadowkhas. 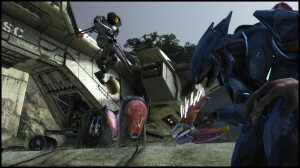 Album: Shadowkhas - Halo 3. Platform: Xbox. Game: Halo 3. 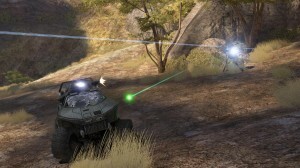 Tags: beam, brute, fuel, gun, marines, rifle, rod, Warthog.